Details: The project is coming up at Undri, Pune spread over 10 acres of land. 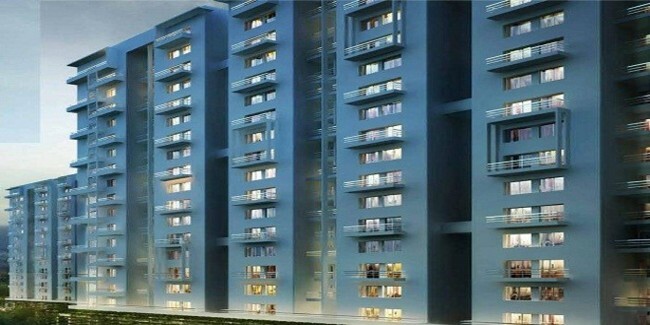 It offers 7 towers with G+16 floors, having 2 and 3 BHK apartments. Apart from the basic amenities, the project offers Amphitheater, Gymnasium, Multipurpose Hall, Pool Table, Swimming Pool, Toddler Pool, Yoga/Meditation Area, Cafeteria, Terrace Garden, Children's Play Area, etc.